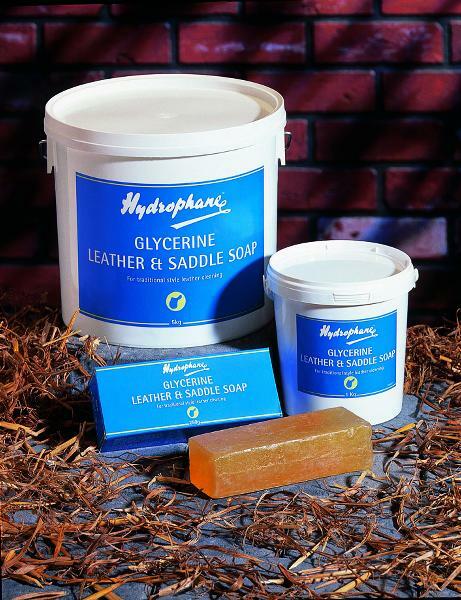 Order top-quality saddle and boot care and cleaning products online including Bick leather conditioner and saddle soap. 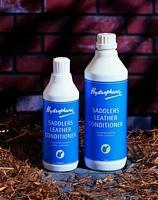 All natural leather conditioner and preserver excellent for breaking in new and reviving old leather. 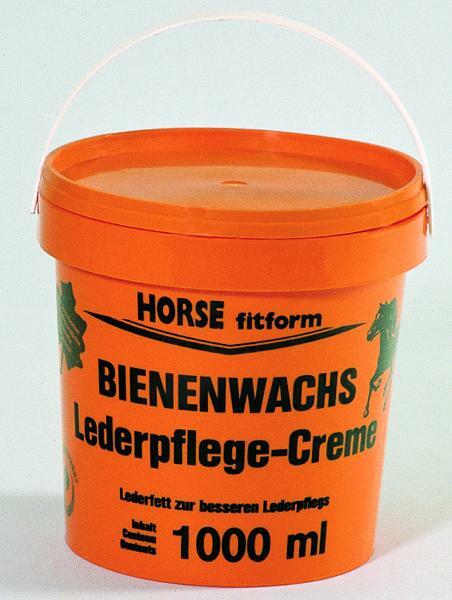 Rated best waterproofer by the Horse Journal. 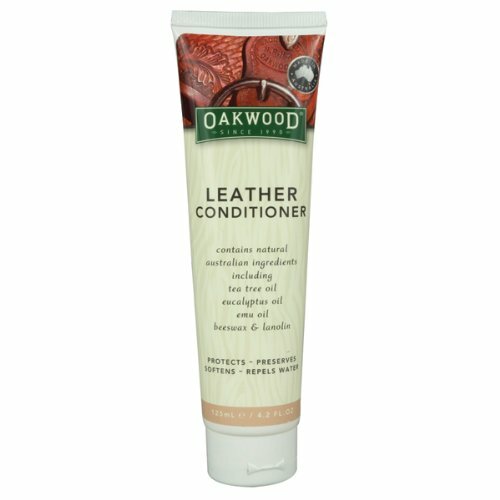 Bick 4 Leather Conditioner is the perfect product to keep your leather looking its best. Guaranteed to condition, clean, polish, and protect your leather products, you will be glad you took the time to restore your saddle, boots, and other valuables to their original condition. Try a bottle today. For best results, use with Bick 1 Leather Cleaner. What cowboy doesn't want his saddle to shine? This Bick 1 8oz Leather Cleaner is touted as being aggressive and effective for restoring your leather products to their original luster. 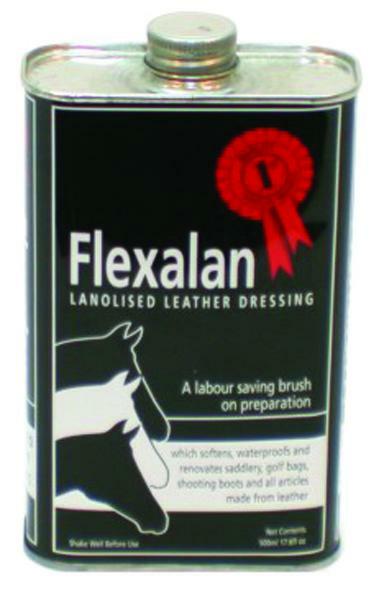 Use in conjunction with Bick 4 Leather Conditioner for best results. Order yours today! Every pair of boots needs a drink every once in a while! Leather needs to stay hydrated to maintain its flexibility and quality. Everyday elements are working to drain the moisture from our boots. 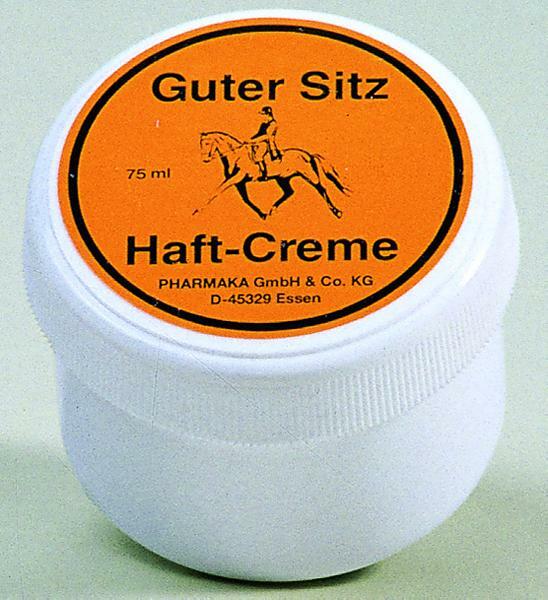 This mink oil supplies the much needed “drink” that your boots are asking for. It also serves to waterproof_ soften_ and condition the leather. 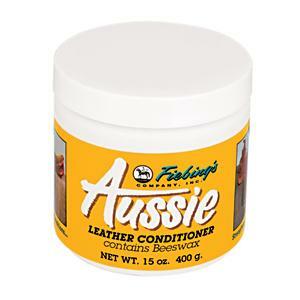 Mink oil may darken leather. 5.5 oz. Makes boots water-repellent and stain resistant. 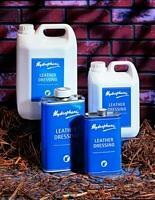 For use on leather and suede. 600 denier nylon/poly filled outer shell saddle cover. 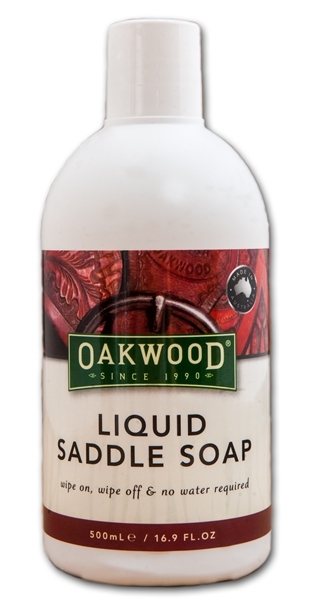 Give your saddle a radiant shine with Fiebing's 16 oz liquid glycerine Saddle Soap. 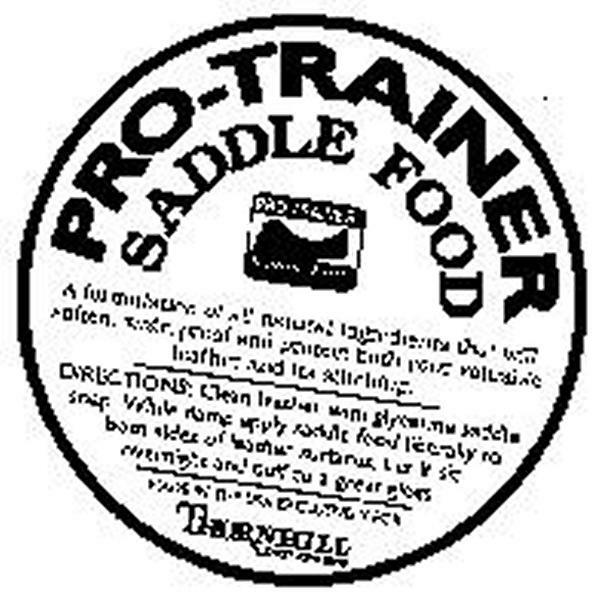 In an easy to use spray bottle, this will be the simplest way you've ever kept your saddle clean. You will be surprised at how your saddle looks like new with very little elbow grease. Don't miss out on this great offer!